Gifts that will help your horticulturalist’s home marijuana garden grow. The teched-out GroBox is a fully automated hydroponic grow system designed to fit in with your home’s Mid-Century Modern decor. Simply plant your seed and the automated system will nurture your plant all the way to harvest including nutrient, water and pH control. 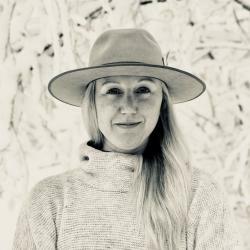 The entire process can be tracked and controlled via a smartphone app, and the Cloudponics claims the GroBox can grow up to 8 oz in three months. If the price tag seems a bit high — and you’re based in L.A. — the company offers a leasing program. 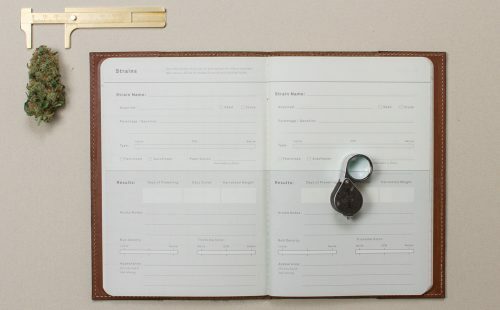 Designed specifically for cannabis cultivation, this long-hand style journal with a gold leaf embossed cover helps growers easily track each phase of the cycle to learn from past grows and quickly develop a successful strategy. Each book includes over 100 days of templated pages printed on responsibly milled cream-colored paper with a bookmark ribbon and elastic strap. Give the gift of handcrafted, all-natural, bio-dynamic soil this holiday season. 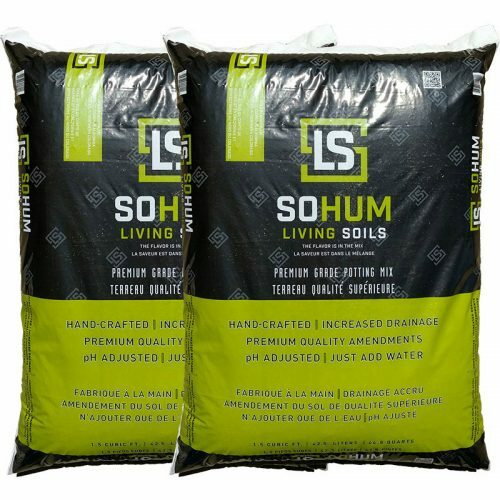 SoHum’s Living Soils contain an optimal balance of micro organisms and bacteria that help your container-grown cannabis plants hit their genetic potential. Just add water and let the sun or grow lights do the rest. 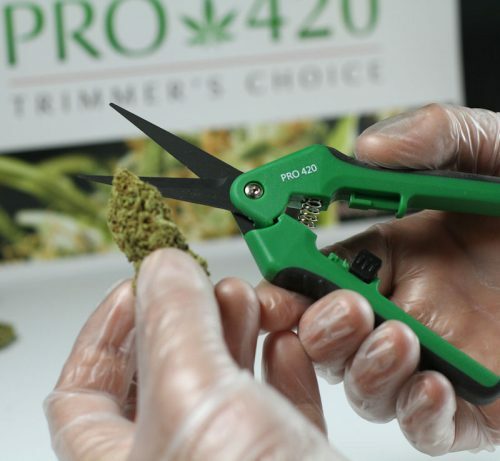 Growing is only half the battle — trimming is a critical component of any home-grow operation. 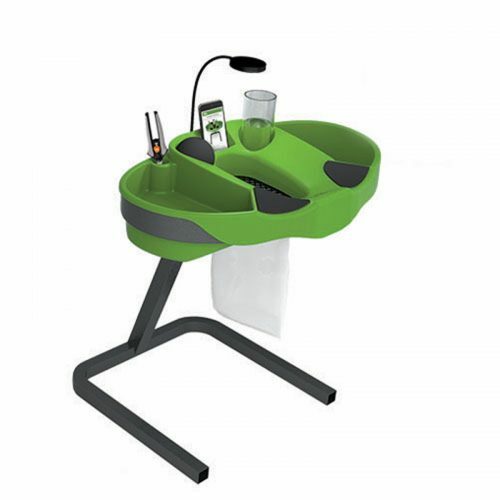 Increase your trim efficiency with this work station that includes a stand with multiple posture settings, 5-watt LED “bud beam,” and extras like a special spot for your smartphone and a beverage holder. The Trim Station is made in California with recycled materials. Get a precise snip with these straight tip, spring-loaded scissors with a non-stick coating on the blades, protective spring casing and padded handles. 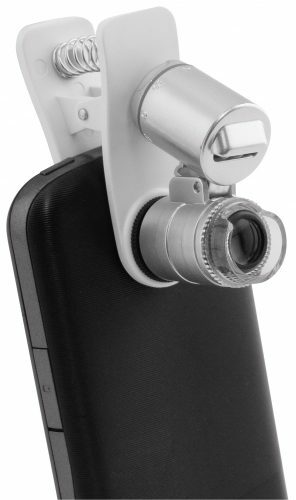 If the green thumb on your list is also a social media maven, get them this microscope that clips onto any smartphone with a camera. With 60x magnification, your grower can keep an eye on those trichome heads to know exactly when to harvest — but they can also snap and post pics on social media to show off their bud.